@Kcmatt7 I think there is over 60 million guaranteed. It’s a hefty commitment. 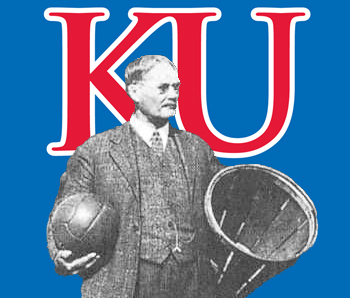 @Fightsongwriter They talked about Naismith in the first episode, replayed earlier last night. It included an excerpt from that radio interview with Gabriel Heatter where he talked about coming up with the original rules. You’re right about the East Coast bias, but not too surprising when you consider that the national media in the Fifties and Sixties were even more concentrated in the East than they are today. Also, those college basketball doubleheaders at Madison Square Garden back then were huge draws, as was the NIT, which for a while was considered a bigger tournament than the NCAA.